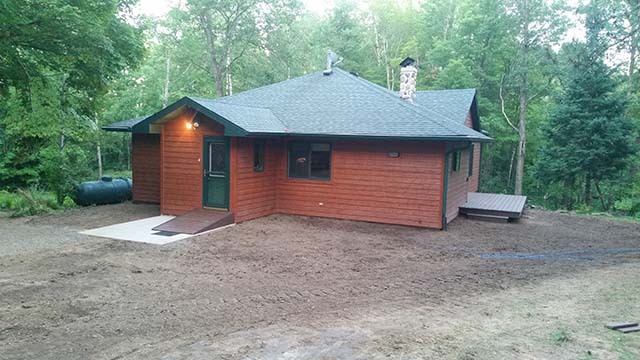 If your Washburn, WI area home needs renovations or updating, you can count on the professional construction services provided by KV Tech Construction. We’re a family-owned business with 30-plus years of experience on all types of projects, both large and small! We specialize in performing quality work with the unmatched expertise that our customers count on. We also work directly with general contractors on areas where our specialized experience can assist in keeping building projects on budget and on time. Metal Roofing installation, including interlocking shingle style and conventional standing seam, for long-lasting durability and great curb appeal. Cedar Shake Roofing provides a beautiful appearance but requires the right technique to ensure long life. 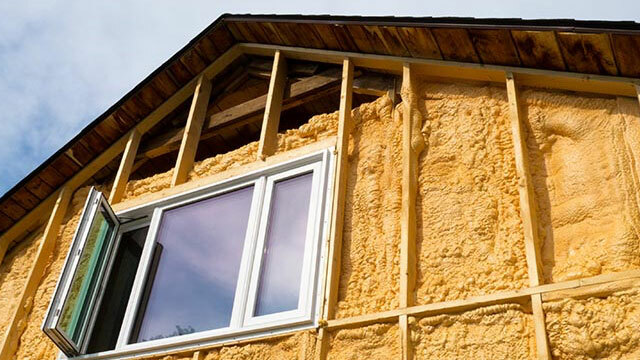 Our cedar shake roofing specialists will install it right for years of protection. Decks are now required to meet stringent Wisconsin safety regulations to prevent dangerous collapses. Is your deck as safe as it could be? 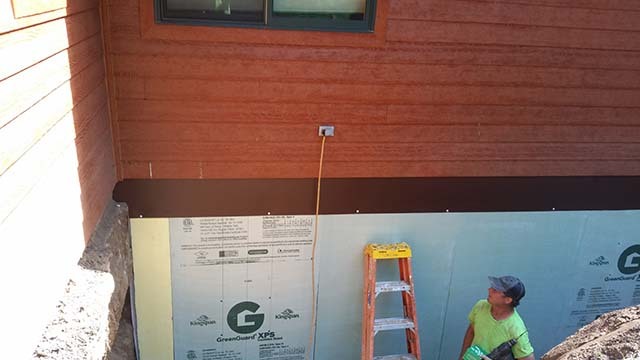 Siding offers many excellent choices, from modern technology like SmartSide and EDCO steel siding to modern vinyl siding with many textures and looks. Windows: whether it’s upgrading existing windows or selecting new windows our experience can help you find the energy efficiency, durability and great looks your home needs. 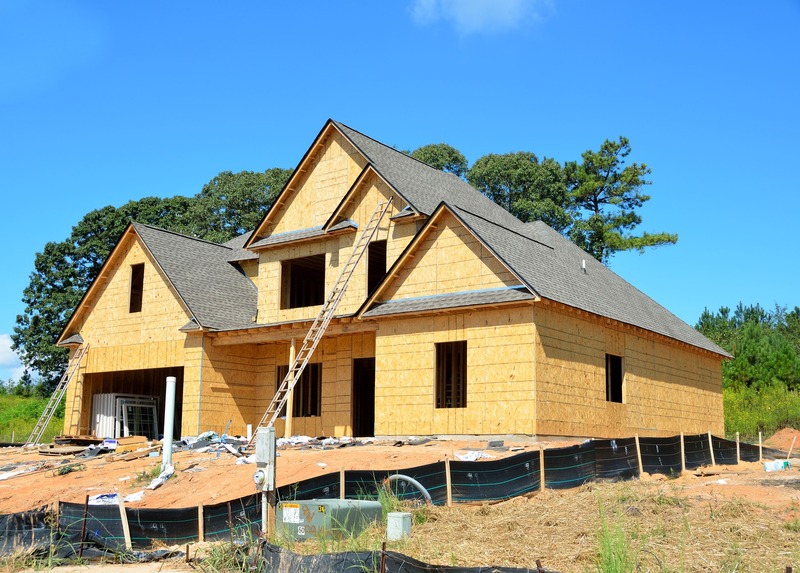 Planning a construction project for your home? Contact us or call (715) 765-4483 for advice and affordable quotes! Time to give your home new life?